C/PMuseum, which has been on exhibit at the historic Penn Brewery complex in Pittsburgh’s North Side since June 2015, is relocating to a brand new location just up the road in New Kensington PA. The newly renovated approx. 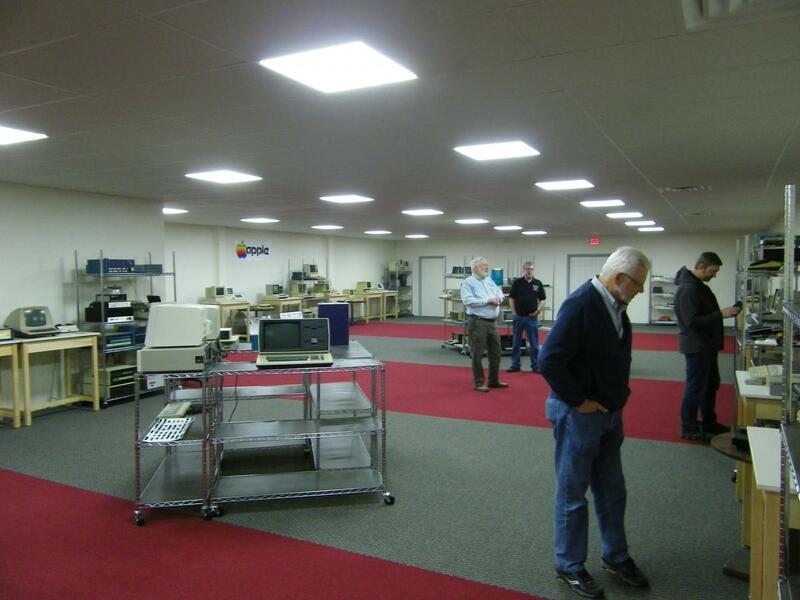 4000 square ft. facility is located in the same building as Large Scale Systems Museum, providing a single stopping point for visitors to see examples of computing history from early mainframes to desktop PC’s and beyond. Dubbed the “Large Scale Integration Museum”, or LSIM wing, the new space roughly triples the display space previously available for C/PMuseum exhibits, and opens up a broad range of possibilities for specialized exhibits and shows.